Arnold’s after that toy again! We’re halfway to Christmas, folks, and this week we’re pulling out one of the big guns. It’s Jingle All The Way! Arnold Schwarzenegger races Sinbad around Minneapolis for the last Turbo Man toy in the city. Meanwhile, the gang reminisce about some of the hottest must-have toys of yesteryear, how grimy cities look after a month of holiday celebration, and how this movie is ground zero for our modern consumerist hellscape. NB: Movie chat begins at 23:05. 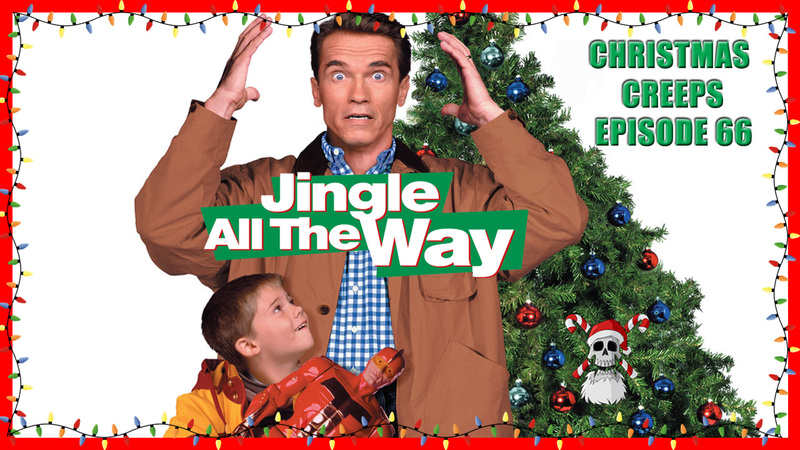 This entry was posted in podcast and tagged 1996, arnold schwarzenegger, bad santa, podcast. Bookmark the permalink.